It’s that time of the year again. The 17th annual 02-02-02 event. As usual, it will be at the Don Armeni boat ramp at Alki in West Seattle. 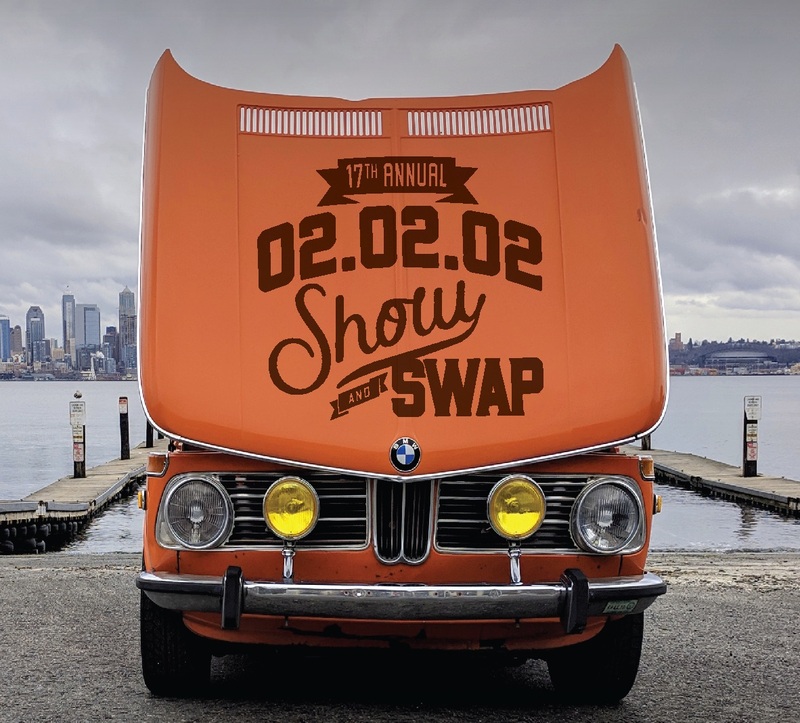 The past few years we’ve included a swap meet as well, and I assume we’ll do that again this time around. Starbuck’s coffee and Top Pot donuts provided. Get your caffeine and sugar levels going for a fun day.